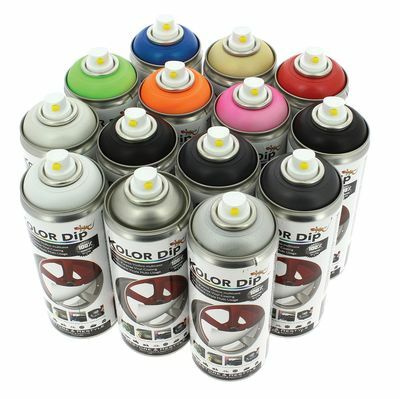 Kolor Dip is an amazingly versatile new vinyl coating that is easy to use and will give a new look to any surface. When you want to change the look again, it has never been easier, just peel away the vinyl coat to reveal the original surface underneath. 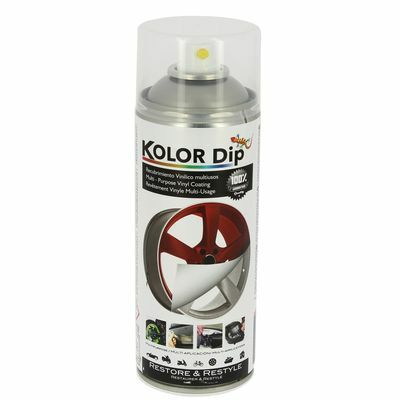 Kolor Dip is an amazingly versatile new vinyl coating that is easy to use and will give a new look to any surface. When you want to change the look again, it has never been easier, just peel away the vinyl coat to reveal the original surface underneath. 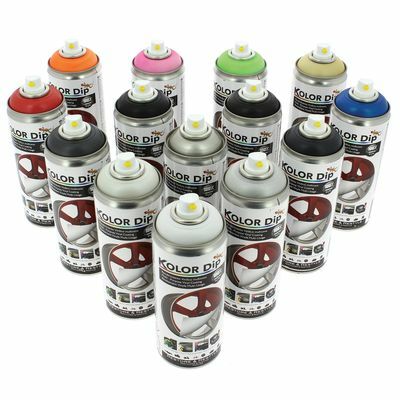 Choose from a wide range of colours and finishes such as solid, metallic, pearl or fluorescent.